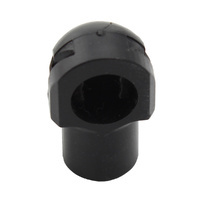 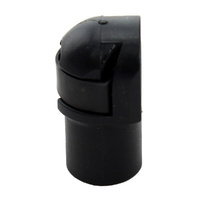 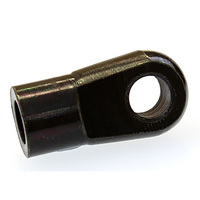 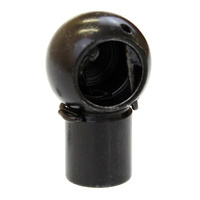 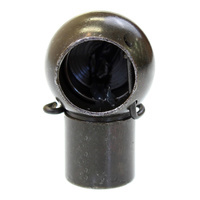 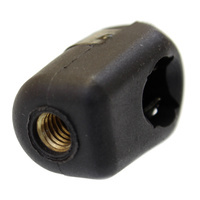 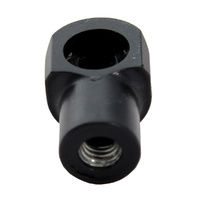 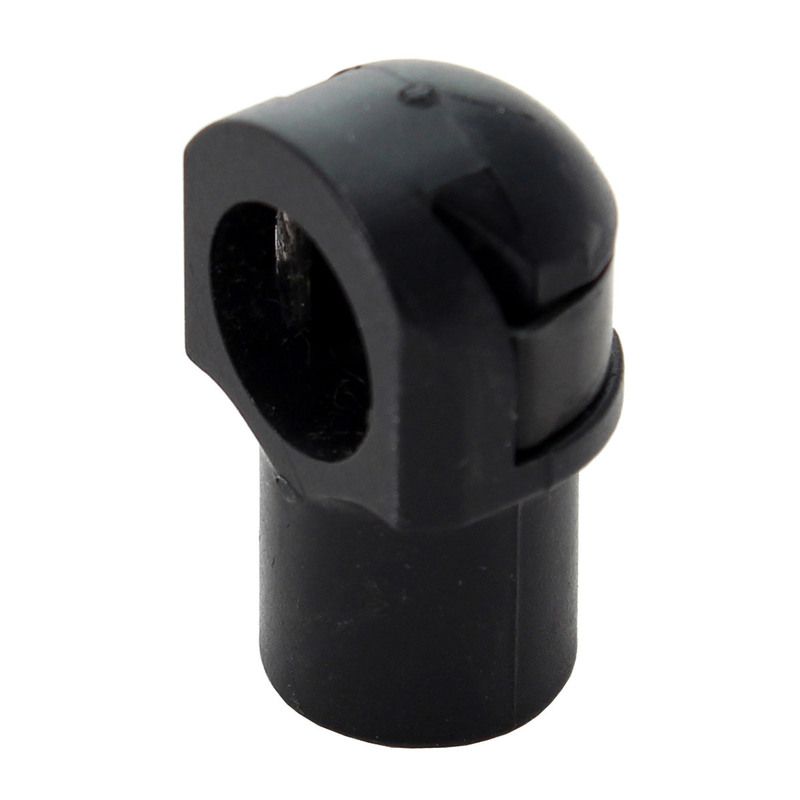 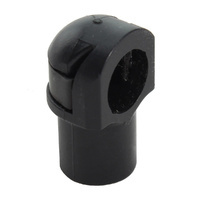 Nylon ball socket for small gas struts. 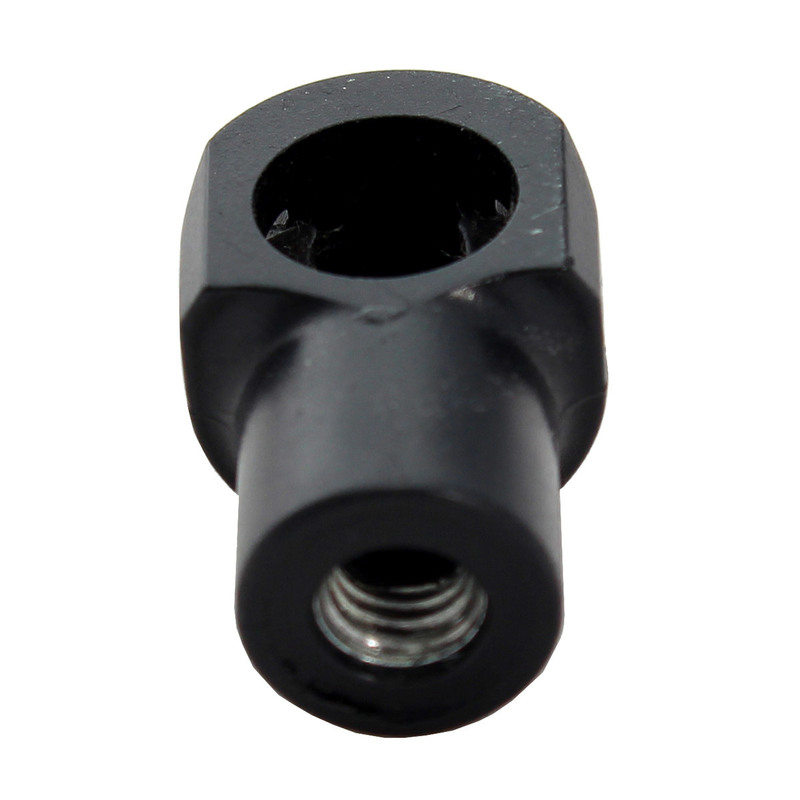 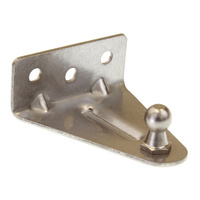 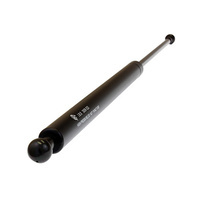 Gas strut nylon end for stays. 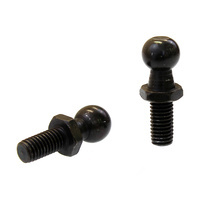 Formed brass thread. 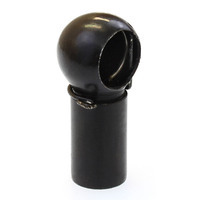 Gas strut ball end. 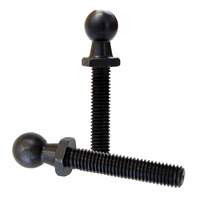 Metal socket and clip 8mm shaft.